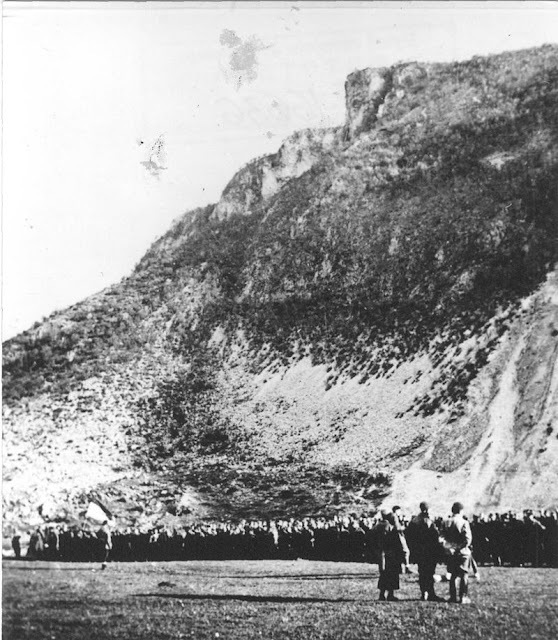 The occupier, known as the "Fifth Enemy Offensive" or the Battle of Sutjeska, introduced about 127,000 soldiers (67,000 Germans, 43,000 Italians, 2,000 Bulgarians and 15,000 domestic servicemen) with the support of 170 planes, 8 artillery regiments and a large number tanks - against the Main Operating Group of about 22,000 partisans. Or: six to one, which according to military standards, is twice as much that it is necessary for the absolute combat success of the attackers. 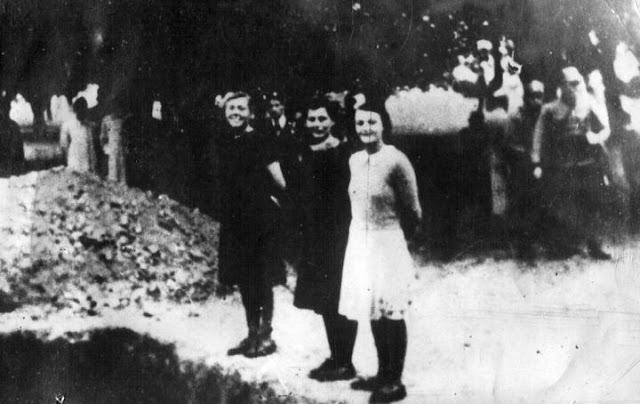 The Main Operational Group managed to break out of the environment with huge losses of 7,543 dead soldiers, including 597 Partisans women, which is an unforgettable example of losing women combatants in the history of wars. Most of the fighters were from Croatia - 8,925, of which from Dalmatia - 5,195; from Bosnia and Herzegovina - 8,293; from Montenegro - 3,337; from Serbia - 1492; from Macedonia - 21; from Slovenia - 19; from abroad - 38.